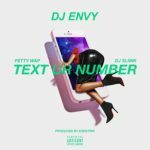 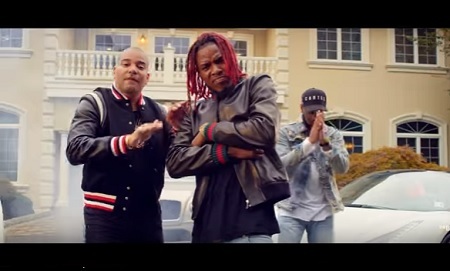 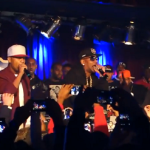 New Music: DJ Envy Ft. Fetty Wap “Text Ur Number”. 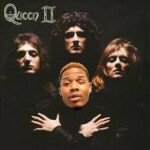 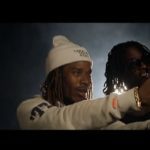 Fetty Wap ft Queen ‘Trap Queen’ – (Arthur McArthur Mix). 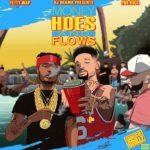 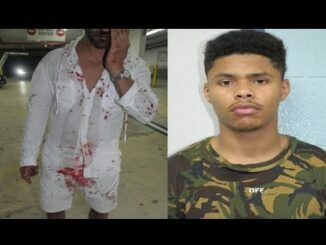 New Mixtape: Fetty Wap & PnB Rock “Money, Hoes & Flows”.